In our latest top 5 rundown, Soundsphere takes a brief look into music in movies. Film and music are powerful mediums, that much is certain. However, when the two are mixed together something new is born. It is undeniable that the greatest movies pack a punch largely by the music they incorporate, adding subtle or bombastic nuances that imprint a new, vivid flare to character and scene. Consequently, below is our top 5 rundown of the most effective use of music in movies. The 2016 blockbuster film from director David Ayer was critically heralded as a hit-and-miss. However, if there was one place the anti-hero film definitely stuck its landing, it was in the use of its music. Suicide Squad boasts contributions from Panic! at the Disco, Brendon Urie’s rendition of Queen’s “Bohemian Rhapsody” pumping the picture full of fuel. Additionally, big names Skrillex and Rick Ross contributed “Purple Lamborghini” which received a Grammy Award nomination: Best Song Written for Visual Media. The song of course gave Jared Leto’s Joker even more maddening material to revel in. Furthermore, ConfidentialMX also released their rendition of Bee Gees “I Started A Joke” featuring Becky Hanson, which before being featured in the film, launched the chilling trailer into the interest of millions. This collection of tunes really gave the film much of its identity, from whacky, bombastic action to the more harrowing complexities of mental illness. However, the films leading single shot to number two on the US Billboard Hot 100 whilst bagging three Grammy Award Nominations: Best Rock Performance, Best Rock Song and Best Song Written for Visual Media. Of course, this single was “Heathens” by American musical duo Twenty One Pilots, that really allowed audiences to explore the mindset of those in Belle Reve Prison. Suicide Squad is not without its problems, but its soundtrack certainly isn’t one of them. The identity of the film is arguably anchored to the use of thematic music that propels the movie higher than it ever deserved to be as a lone picture. 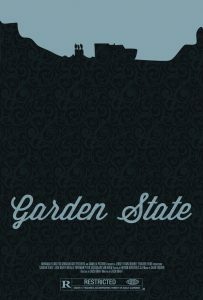 Garden State is a cult romantic comedy-drama film, released in 2004 and written and directed by it’s star, Zach Braff. Garden State thrives on its music mix. American Indie rock band The Shins particularly shine in this film with their track “New Slang”, which catapulted them into the mainstream after the release of the film. Sam, played by Natalie Portman, informs Braff’s Andrew Largeman that the song will ‘change his life’ and, in a twist of fate, the use of the song changed the lives of The Shins simultaneously. Braff also served as the compilation producer of the film, eventually landing him the Grammy Award for Best Compilation Soundtrack Album for Motion Pictures, Television or Other Visual Media. The achievement was thoroughly deserved, mixing in the likes of “Don’t Panic” by Coldplay and “In the Waiting Line” by Zero 7 to round out the score. 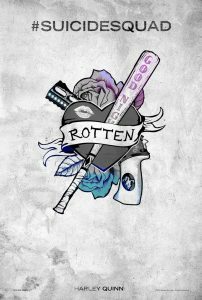 Where the music of Ayer’s Suicide Squad serviced the picture, Braff’s film launched the music of 2004’s debuting stars into the limelight admirably. 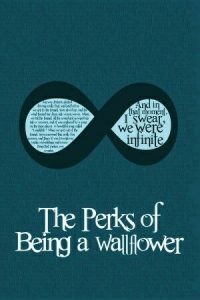 Directed by Stephen Chbosky, The Perks of Being a Wallflower is coming-of-age adaptation of the same named epistolary novel. The soundtrack to this film is a belter, perfectly encapsulating the highs and lows of the deplorable teenage years. Moreover, each song pin-points the exact activities that must be taken when listening. Opening with “Could It Be Another Change?” by The Samples, The Perks of Being a Wallflower immediately delivers an emotionally charged picture that is powered by music. Whether whirling and twirling at the high school prom to Dexys Midnight Runners “Come on Eileen” or night driving through an illuminated tunnel to the late David Bowie’s “Heroes”, the songs successfully chart adolescence and it’s erratic complexities through to adulthood. Music not only elevates the film itself but informs the characters of who they are, the choices they make and adds building blocks to their relationships, if the picture is the heart of the film then the soundtrack is the blood that fuels it. 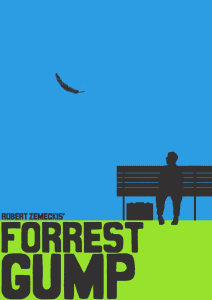 Forrest Gump is a 1994 comedy-drama film based on the same named novel by Winston Groom. The journey of Tom Hanks’ Forrest Gump is one burdened with misfortune, yet often bright rays of hope also. 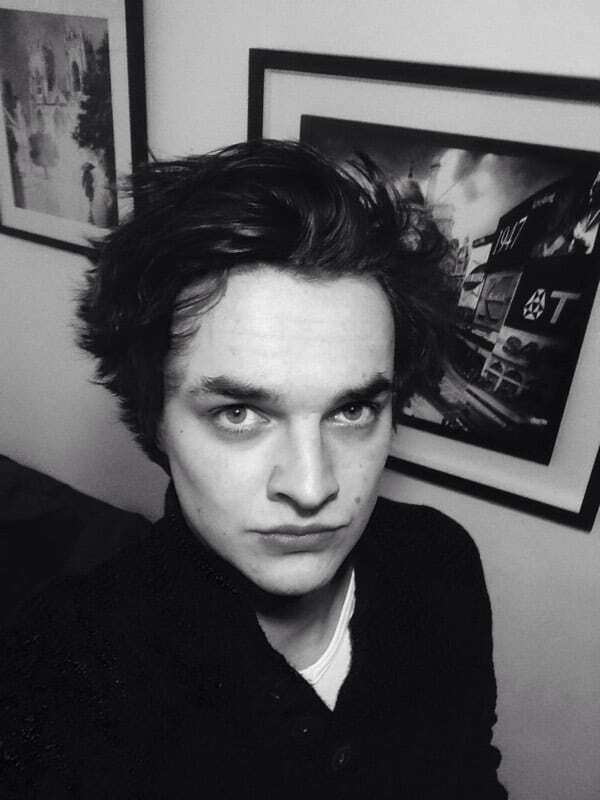 Joel Sill, the music producer for the picture, spoke of his rationale for his compilation that: “We wanted to have very recognizable material that would pinpoint time periods, yet we didn’t want to interfere with what was happening cinematically”. Of course, as fans of the film will know, Gump’s journey is often synonymous with the development of 20th century America. From inspiring Elvis’ leg twisting dance to “You Ain’t Nothing But A Hound Dog” to arriving into Vietnam whilst Creedence Clearwater Revival’s “Fortunate Son” booms from nearby choppers, the evolution of music reflects the evolution of Gump’s experiences and character. After selling twelve million copies, the soundtrack became one of the top selling albums in the United States and charted at number 2 on the Billboard album chart. South Park: Bigger, Longer & Uncut. Director James Gunn’s 2014 smash-hit Guardians of the Galaxy is the tenth film in the MCU canon and was largely tent poled by its viciously delicious soundtrack. Songs from the 1960’s and 70’s were ingrained throughout the pictures most pivotal moments, and are placed on a mixtape by a deceased mother whose son Star-Lord is lost in the stars. The songs are all Quill (Chris Pratt) has left from both his mother and by extension, Earth, rooting him to his humanity. 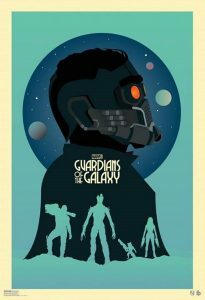 Whether strolling through a toxic alien planet to casually find an infinity stone to Redbone’s “Come and Get your Love” or swaying with an alien assassin before a cluster of stars to Elvin Bishop’s “Fooled Around and Fell in Love”, Guardians of the Galaxy’s soundtrack strikes every narrative beat the film offers. Every song in this picture is a lesson well taught. After all, “O-O-H Child” by The Five Fairsteps taught us that a song can stop the chief villain from obliterating Xandar and by extension, the galaxy itself. Yes, if Guardians of the Galaxy taught us anything, it is that a song and some funky dancing is more powerful and cunning than an Infinity Stone. The mix-tape introduced classics to a whole new generation of fans and reminded us of their endlessly adaptable context and relevancy a million miles from home. This is to be both admired and respected. The soundtrack charted strongly across the world, at #1 on the US Billboard’s Soundtracks, Rock Albums, Digital Albums and US Billboard 200, and charted #2 on the UK compilation Album’s chart. What do you think of this list? Agree or disagree? Let us know in the comments below!